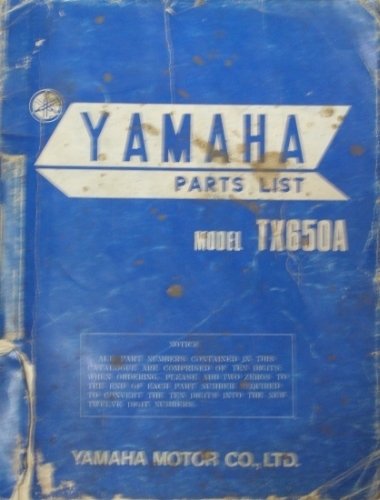 TX650A Parts List. 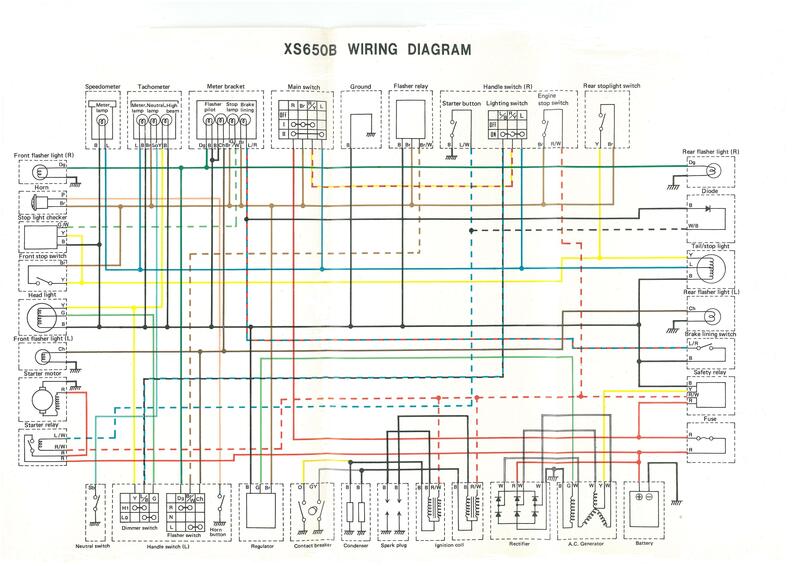 XS650B Parts Supplement. Machines are basically the same. Click on diagram twice to enlarge.